Amber is 31 years old and was raised in Jacksonville, Florida with two older sisters and two brothers. 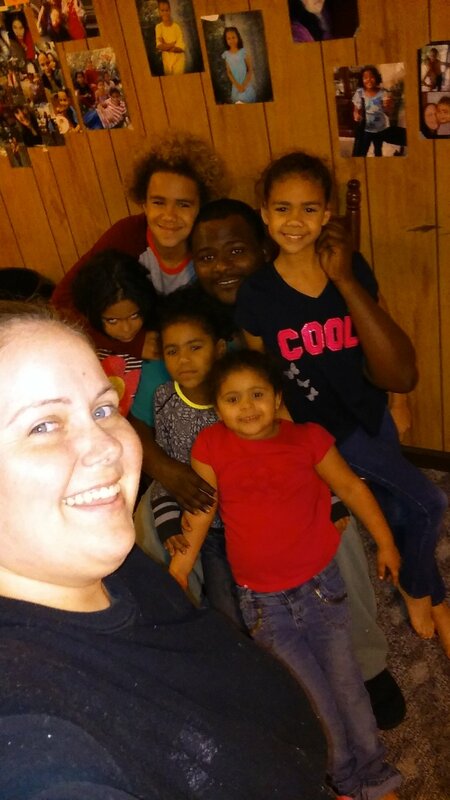 She has five children: one boy and four girls. When Amber's dad passed away, her family and her whole life fell apart. He was her world, and it broke her heart. She constantly thinks about the good times she had with him and how much he meant to her. However, she still feels blessed to have her children, who she says are the reason she is still here today. They are her reason to see another day. She wants them to have a better life and future than she had herself.